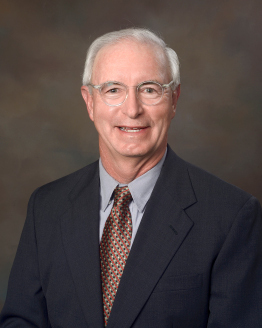 Marc Crail was elected Mount Dora Council Member for District 4 in November 2015. Crail and his wife, Jayn, relocated to Mount Dora after retiring from careers in public education in Kent, Ohio. They have two adult sons and a daughter-in-law. Marc earned a Doctorate in Educational Administration from The University of Akron in 1988. He served as an award winning teacher, principal, and assistant superintendent. For 17 years he served as a school superintendent, including 14 years at Kent City Schools in Kent, Ohio. Since arriving in Mount Dora, Marc has held several volunteer positions, including four years on the Parks & Recreation Advisory Board and as a member of the Strategic Visioning Steering Committee in 2012. He is also a member of the Finance Committee of the Lakes of Mount Dora's POA.